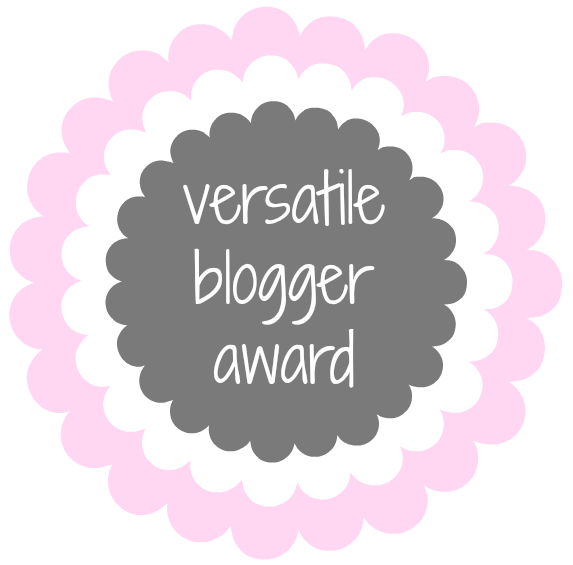 To show the award on your blog. To thank the person who nominated you. To share seven facts about yourself. To nominate a number of blogs. And to link your nominees’ blogs, and let them know. 1. Cinderella is my favourite Disney princess, while Honey Lemon is my favourite civilian. 7. My most current obsession is the ‘Nothing Much To Do’ webseries based on ‘Much Ado About Nothing’ by Shakespeare! 3. I’ve never managed to finish a notebook, but I have a HUGE collection. 4. I’m a Hufflepuff, which is pretty apt because my super power is savoir-faire. 6. I think that the side-ponytail is a seriously underrated hairstyle and I will endeavour to bring it back. 7. Mint is my favourite colour! Wow, that’s a lot of Inkheart! I think I’ve finished one notebook ever 😛 And I’ll help bring back the side ponytail!